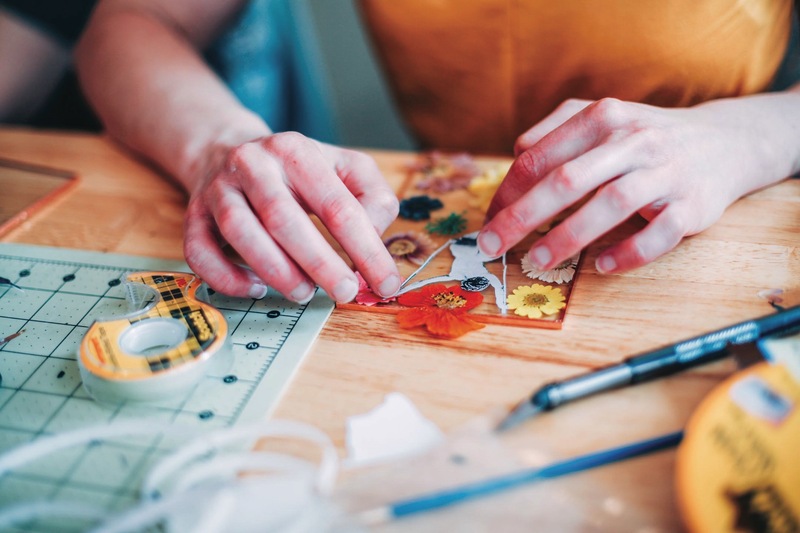 For All Handkind (invented by artists and created for artists) began as a popular pop-up with an online store and workshops for designers and makers. The store planted roots at Selden Market and now has a new storefront at MacArthur Center. 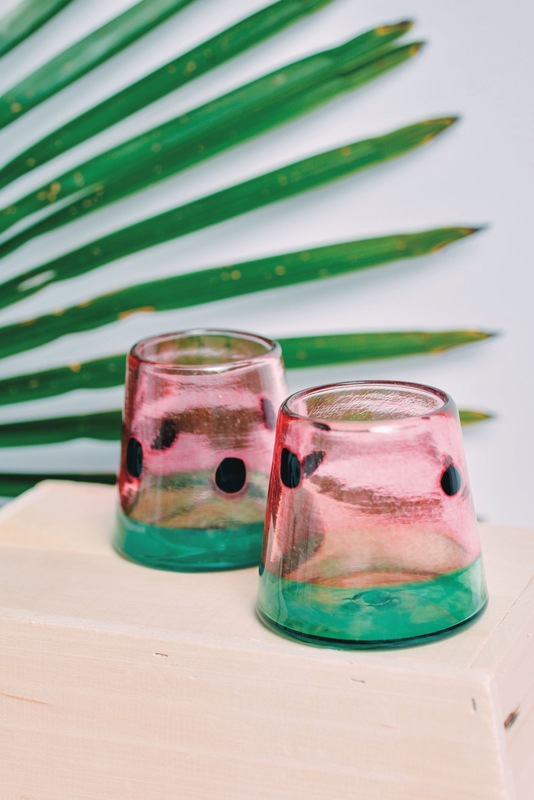 With a knack for creating knick knacks that are quirky and classic, curated and eclectic, as well as handcrafted home goods, glassware and wearables, For All Handkind has an artistic assortment of one-of-a-kind and one-off creations. From peacock earrings and a polka dotted raw silk purse to Wut-a-Melon watermelon tumblers (created by co-owner Kimberly McKinnis), Gumdrop Vases (handblown by co-owner Gayle Forman) and Break-in-Case-of Emergency glitter ampule necklaces crafted by Norfolk artist Suzy Peterson, it’s an imaginative ensemble of crafts composed by locals. And while they support emerging makers by providing a platform to create and sell their handmade goods, the company lends a hand to the community by donating 5 percent of each artist’s sale to a charity of their choice, like local chapters of SPCA and YWCA, as well as 5 Gyres, an organization dedicated to reducing pollution by keeping plastic and other trash out of the ocean. Their artist hub has hovered around town with pop-up events at O’Connor Brewing, Toast and Cure, inviting patrons of the arts and really anyone with a whimsy for creativity. Led by their trio of artists, For All Handkind currently hosts Crafternoon events with provisions of supplies and instructions provided by the company to learn how to handcraft alluring objects, whether they’re vintage-pressed flower wall hangings, wire-wrapped jewelry or marvelous macramé. 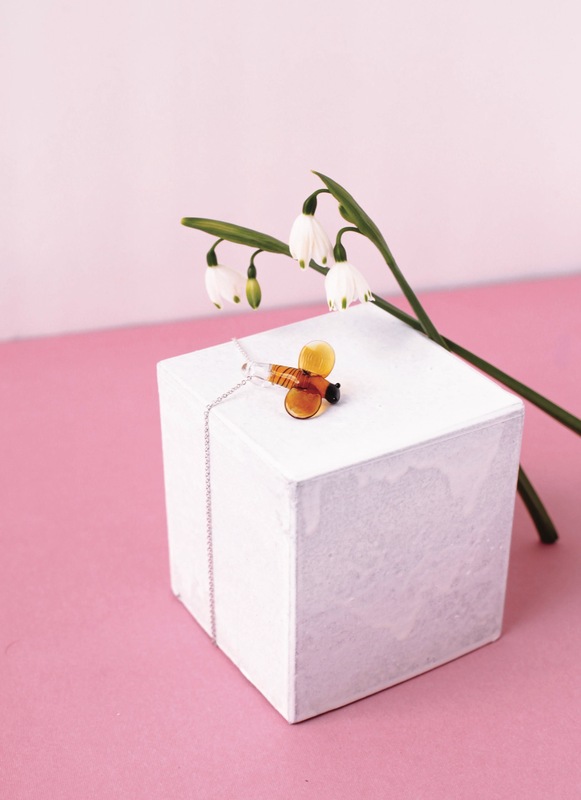 Emerging makers’ creations are curated for their artistic collective, managed by Janelle Burchfield, to sell their items through the store. The small business has found that through their support of local artisans, in turn they’ve created support for their own cause and a tight-knit community. With Downtown Norfolk’s advent of Selden Market serving as an incubator for retail, food and other small companies, For All Handkind set up shop as a long-term lessee with a pop-up location at the market. There the entrepreneurs could showcase and develop their business while providing a place to “find something bazaar” and sell their products. Earlier this year, MacArthur Center in Norfolk announced a pop-up contest, in an effort to promote a local pop-up business and fill a store vacancy with a prime location. For All Handkind won the contest by demonstrating their company had an effective business strategy, a creative concept for their business, fit in with MacArthur Center, projected profits and success and generated appeal. Winning awarded the company four months of store space without the cost of rent and utilities and merchandising materials to promote their business at MacArthur Center. Opening in June, For All Handkind’s new location brings an expansion of locally made products, including leather goods, an organic skincare line and refined refreshments from a local coffee roaster. They’ll also have convenient, 30-minute Make-&-Take craft sessions where you can visit the location at any time to create an item. 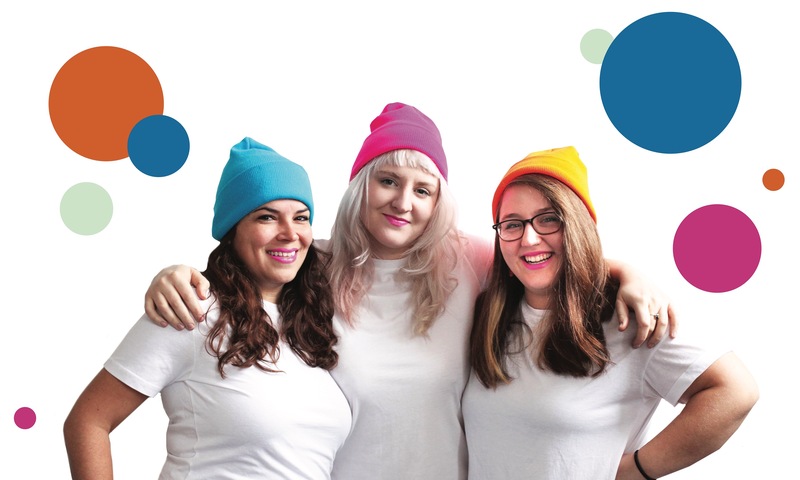 With the brick-and-mortar store, they’re looking to keep supporting artists and makers locally while building on their movement by selling fair trade goods and creating a platform for other local artist communities.